Your friends at Emerald Coast Marine Group are committed to assisting our valued boaters and friends with ongoing education and assistance. To that end, we are very pleased to introduce you to our Learning Center! 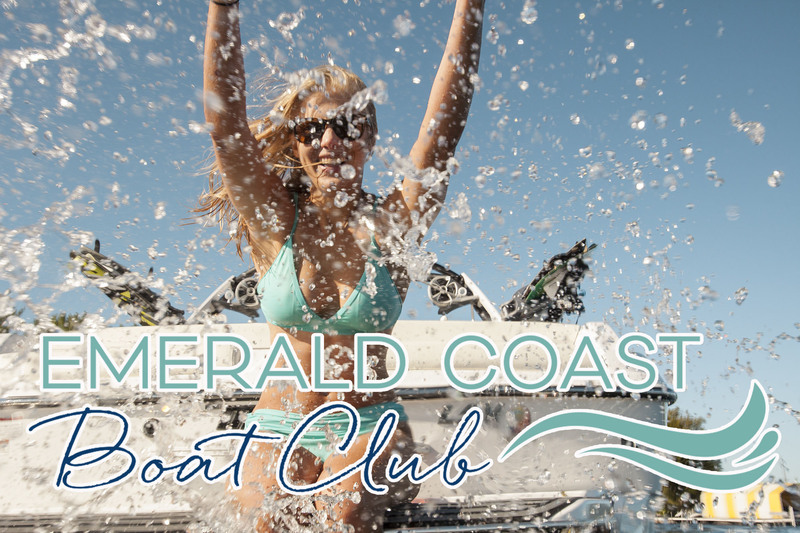 We have organized blogs according to Service, Cruising, Safety, Water Sports, fun Recipes from our Galley, and then general information about Emerald Coast Marine Group. We hope you’ll take time to explore our Learning Center … and we hope you find plenty of great and useful information to enhance your boating experience and time on the water! We are constantly updating our blog with new content, so please visit often! 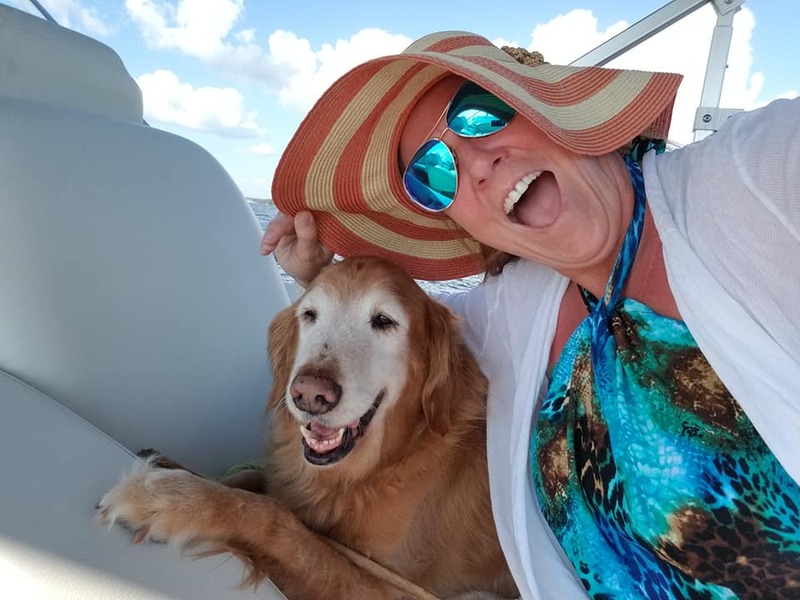 10 Top Tips for Boating with Fido! 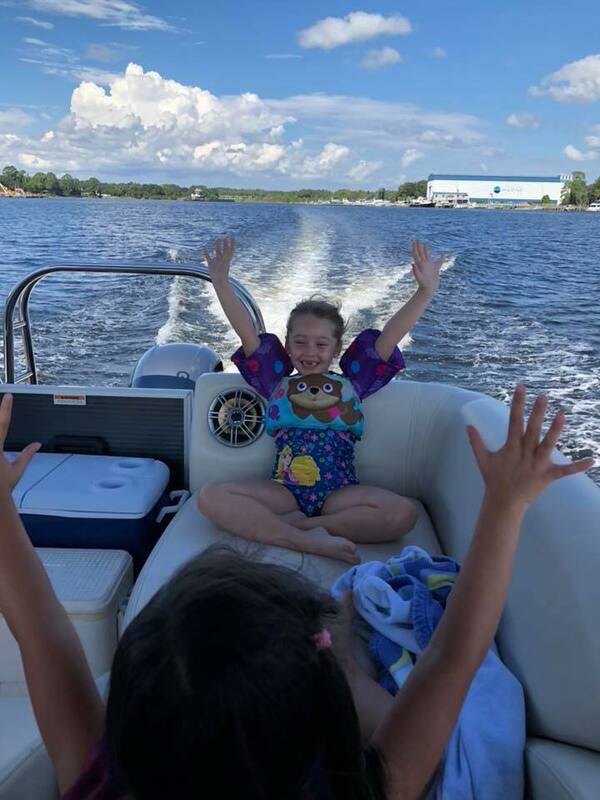 Babes on Board: 6 BIG TIPS for Successful Boating with the LITTLES! 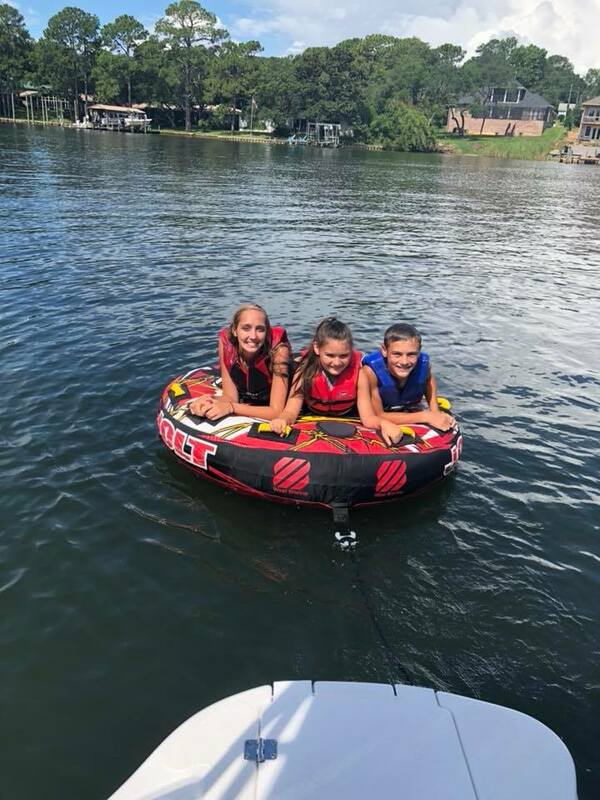 Boundless Boating Fun and Our Best Picks in NW Florida!